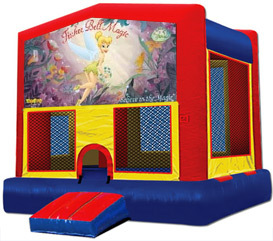 We from BounceHousesForRent.com will provide you with this new and clean Tinker Bell Theme Jumper. Our price includes delivery, setup, and pickup within our delivery area. We serve parts of Los Angeles County and Orange County, California. Service was great and kids loved the bouncer. Would highly recommend renting from go jumper. I really like the service and easy to reserve online... I definitely recommend this to my friends and families. Very satisfied with everything!!! The jumper was a great hit at our party. It was immaculate and looked very pretty with the tinker bell panel. Thank you very much! I love Go Jumper! I will never use another jumper/inflatable service again. 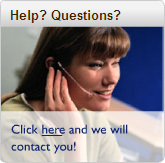 They're prices are fair, the customer service was excellent from the person who answers the phone to the delivery guys. Thanks for making my daughters 3rd birthday a blast!